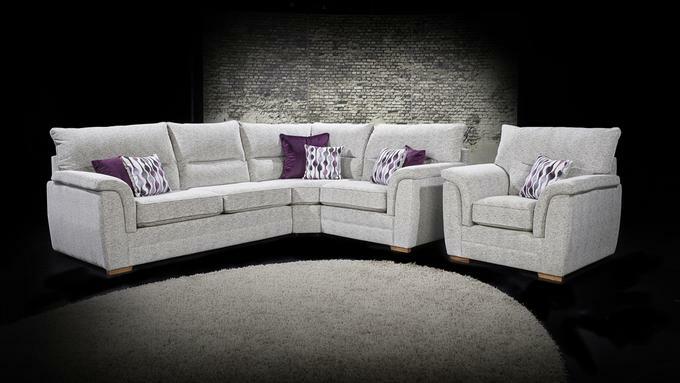 If you are looking for fabric sofas, corner sofas, occasional furniture, sofa beds, bedroom furniture or dining room furniture in Manchester then visit the Warehouse Prestwich. We stock a massive range of furniture for you to choose from - spanning from modern and contemporary to classical and traditional furniture. We have everything you would need for your lounge, dining or living room, including TV stands / units, fireside chairs, leather sofas, coffee tables, occasional tables, nests of tables, dining sets, table and chair sets, display cabinets and sideboards - even sofa beds for an unexpected guest. Warehouse Prestwich has a wide range of quality beds and bedroom furniture available both online and in our showroom. Choose from King Size, double and single beds in leather, metal and wood, as well as children's bunk beds, divans, bedsteads, mattresses and wardrobes. In addition we have a wide range of special offers and discounted furniture available in living room, lounge, dining room and bedroom furniture. Check out the special deals and offers we have. More are available in store. View a large range of beds. You can choose from a collection of frame beds to Divans and new mattresses all under one roof. Warehouse Prestwich offers stylish and modern dining room furniture available both online and in our showroom.